The word "doula" is a Greek word meaning "womans servant". 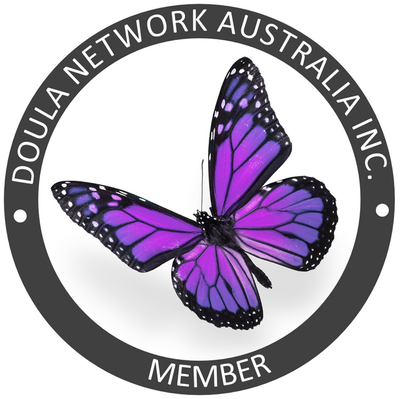 A doula is a woman that offers continuous, professional (non medical) support and information to couples during pregnancy, childbirth and post-natal period. They understand the emotional and physical needs of a woman throughout these very important and life changing stages. Birth doulas offer reassurance, encouragement and compassion and are trained in natural therapies, such as breathing and relaxation techniques, massage, labour and birth positions, aromatherapy and accupressure. A doula believes in the mothers ability to follow her instincts, allowing her to birth her baby the way she feels comfortable and without fear. A doula can support you in any birth environment, whether that be at home, a birth centre or hospital. Many women also benefit from hiring a doula for an elective caesarean. Doula's advise you on the many birth options available. Many parents-to-be are unaware of their birthing rights. Doula's inform parents on the options they have, not only for labour and birth, but also for baby's first weeks, helping you to make the transition to parenthood a joyful experience. Knowing you have made informed choices gives you a feeling of reassurance, peace, and empowerment. My name is Kelly Pyne and I am a mother to 6 wonderful children. 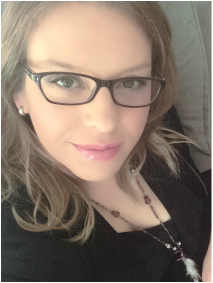 I was blessed with 6 very different birth experiences (including hospital induced, hospital sponteneous and planned home birth). Each left me feeling empowered and taught me something different. I will cherish these experiences for the rest of my life. These experiences laid the foundations for my doula journey. 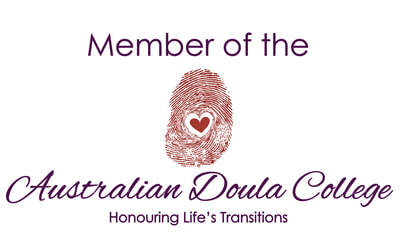 As your doula, my aim is to help support your decision for the birth of your baby. I can provide information on many pregnancy, birth and post natal matters. I do not replace your care provider (midwife/doctor/obstertrician), but rather work with them to help support you and your choices. I believe education to be the foremost important factor to any expectant parents. Being completely informed of your choices and rights during pregnancy and childbirth will help make for a much better outcome. One that you feel you had total control over. I believe in a woman's ability to birth her baby naturally, but also feel that no matter how a woman chooses to birth her baby, she should be fully supported. The journey into motherhood is a huge transition. It's not all about how the baby is born, but helping to support parents on this life-changing journey. What about your partner? What will they do? As a doula, I do not replace the support your partner provides. I will provide them with encouragement and techniques that will help them to support you. Many partners do not know how they can help the mother during labour and birth and feel helpless. By showing them how they can support you, they will feel like they played an important and active role in the birth of your child. I am based in the Southern Highlands of New South Wales. I am able to support clients from Goulburn, Bowral, Nowra, Wollongong, Campbelltown, Penrith, Liverpool, South-East Sydney and South-West Sydney areas.